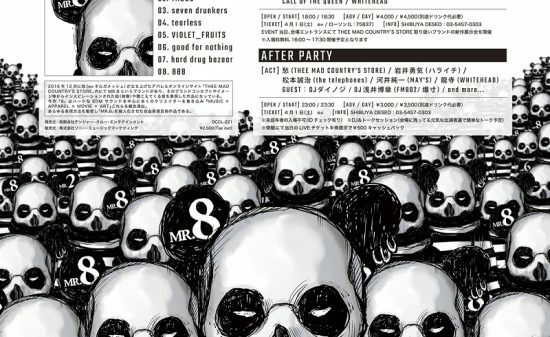 Tickets available from March 28th onward! 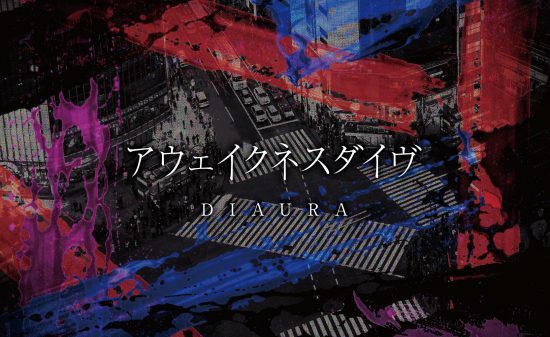 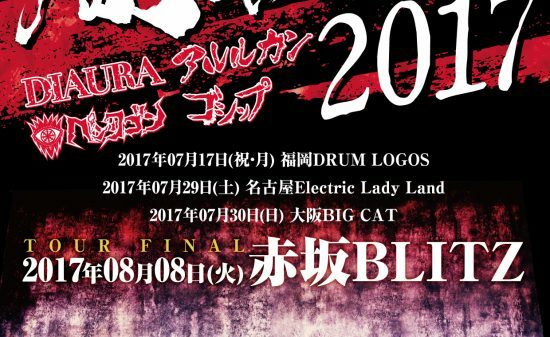 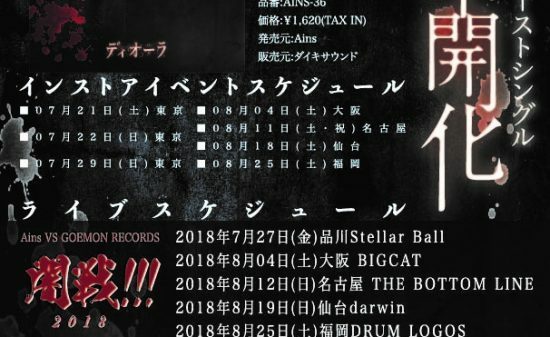 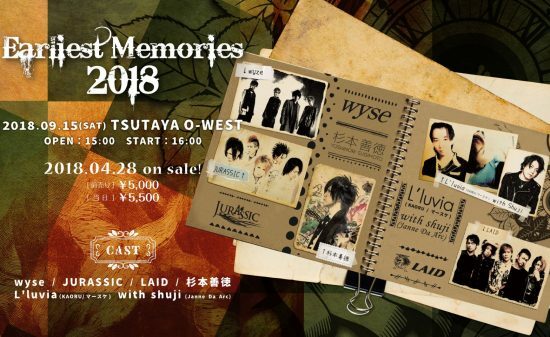 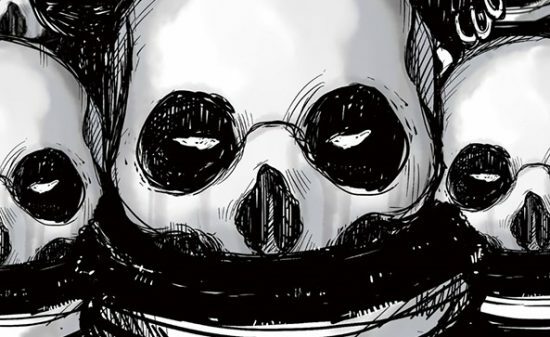 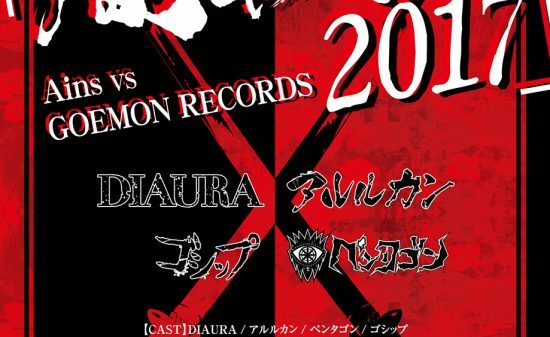 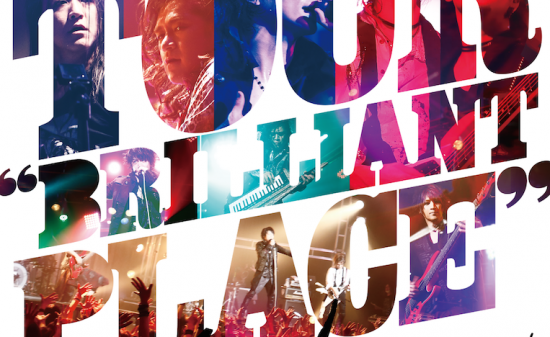 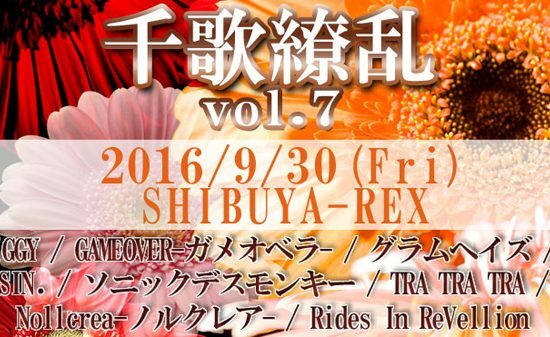 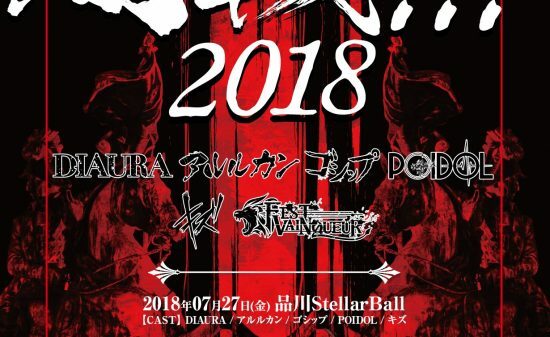 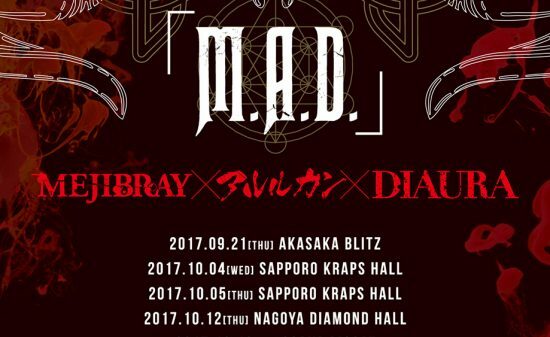 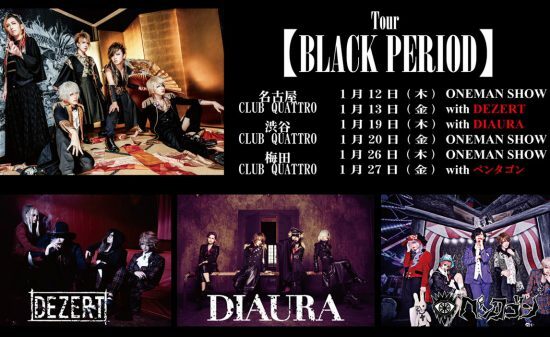 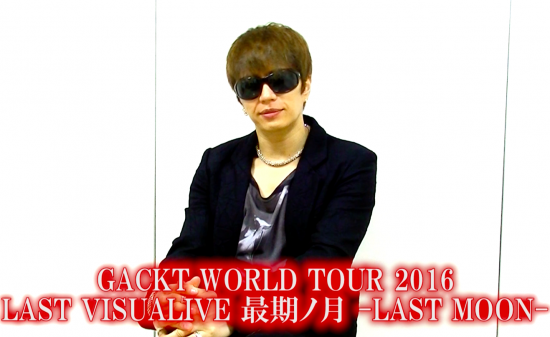 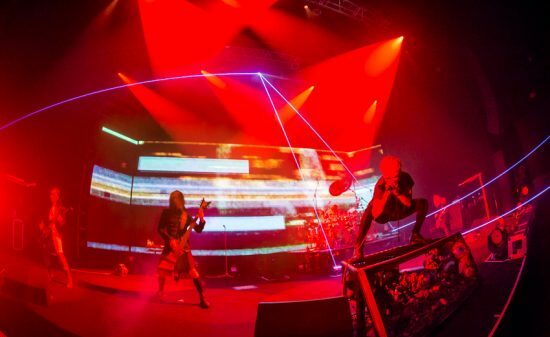 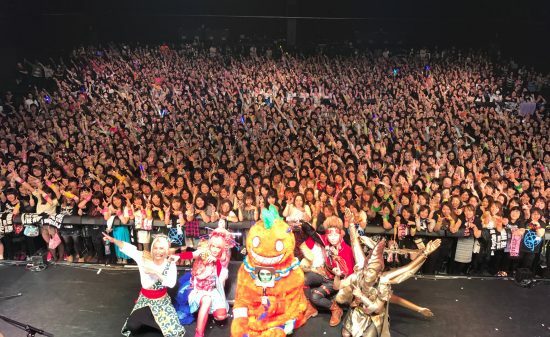 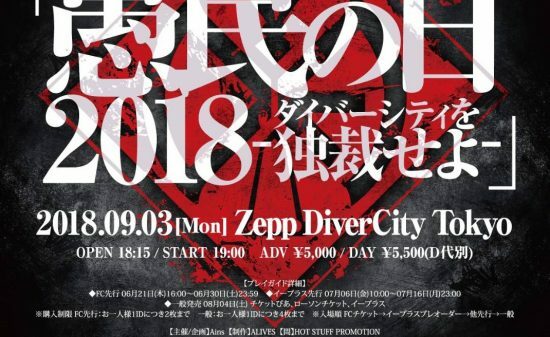 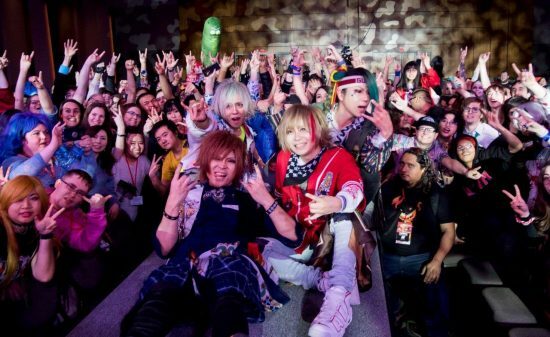 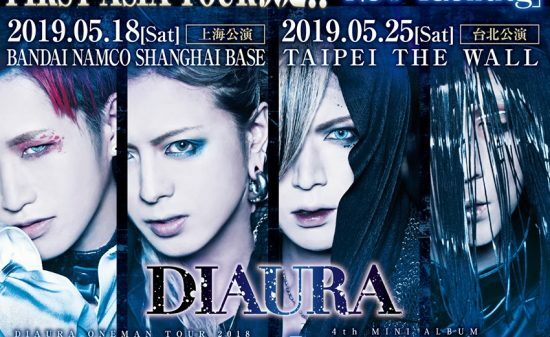 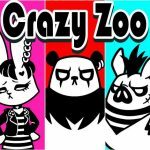 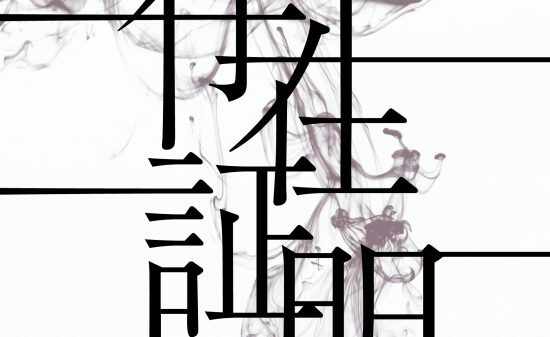 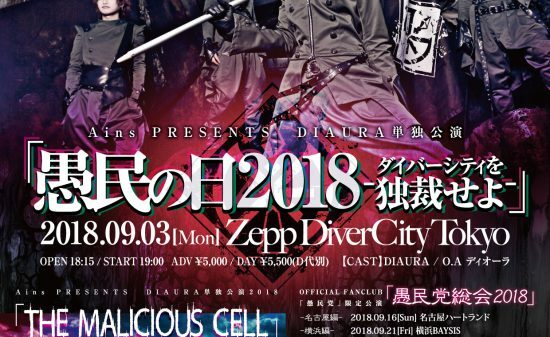 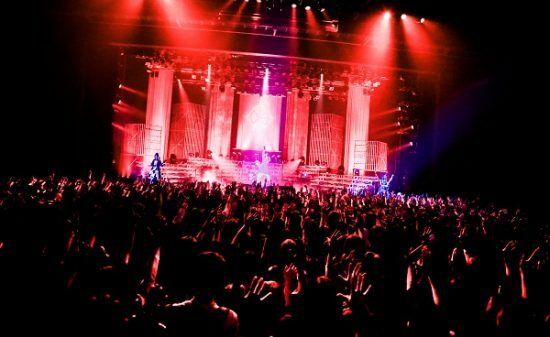 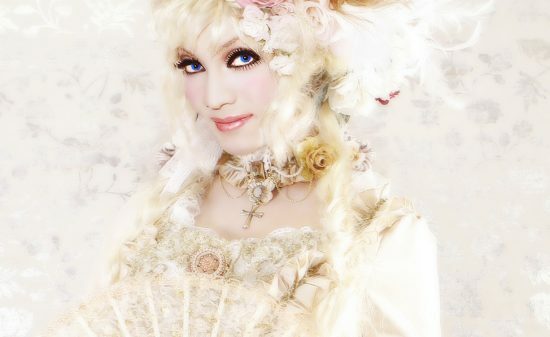 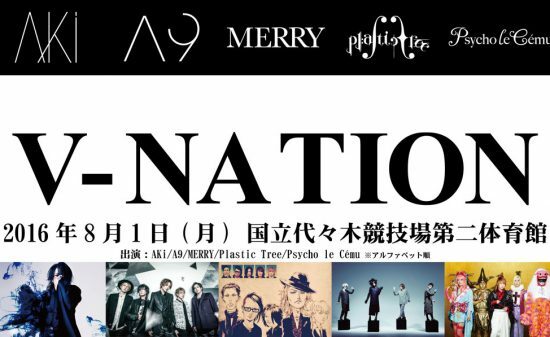 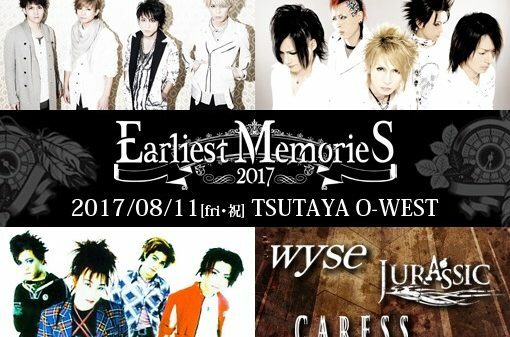 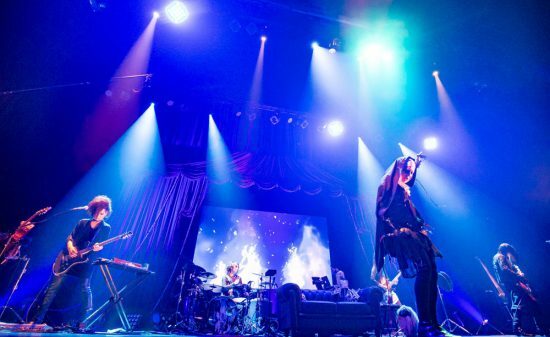 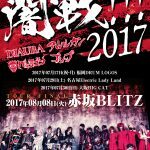 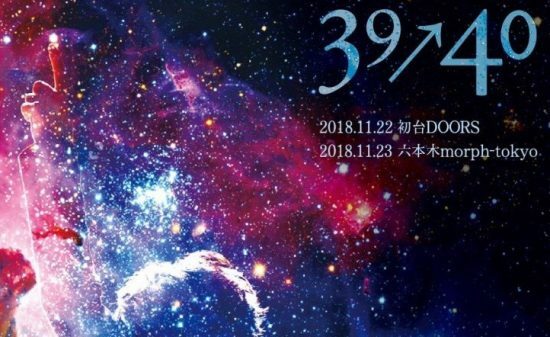 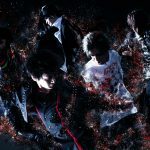 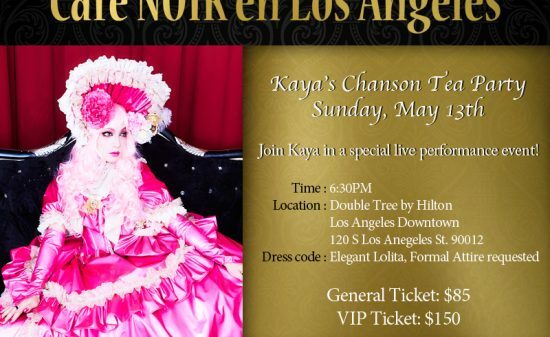 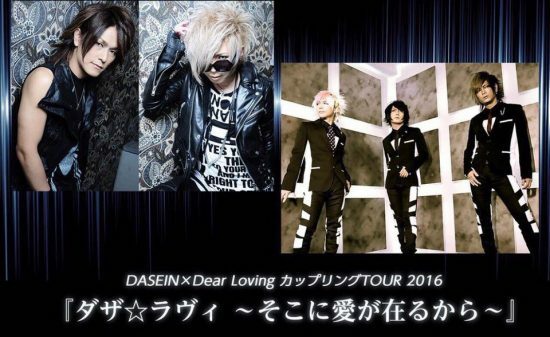 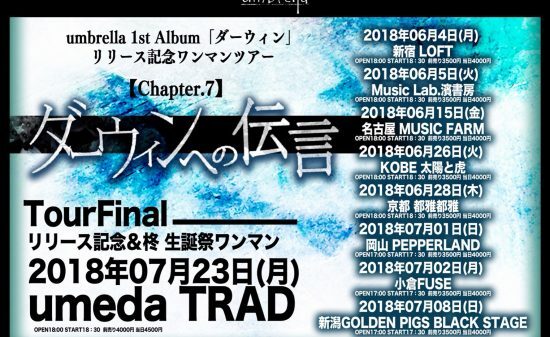 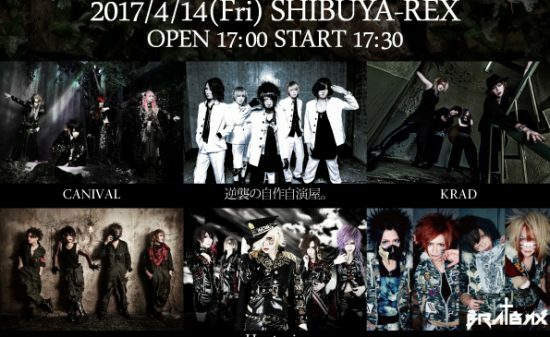 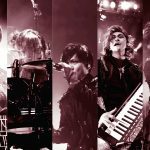 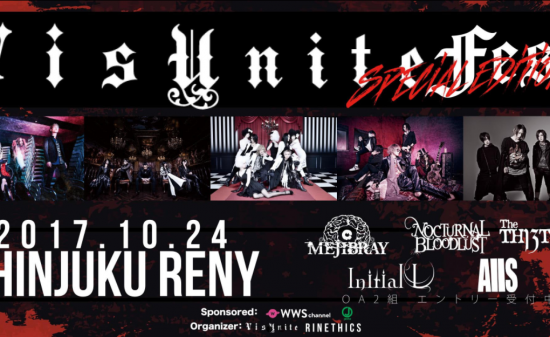 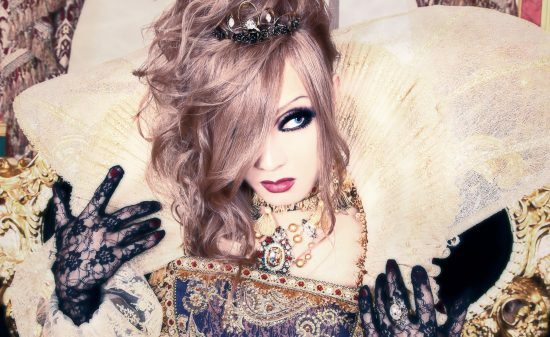 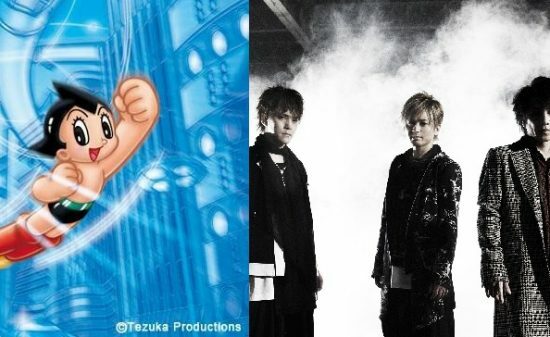 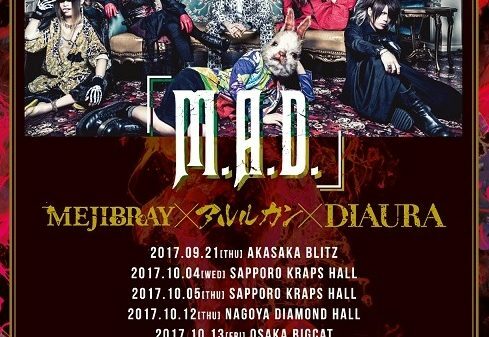 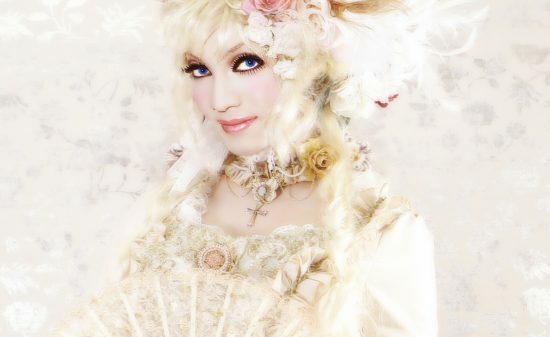 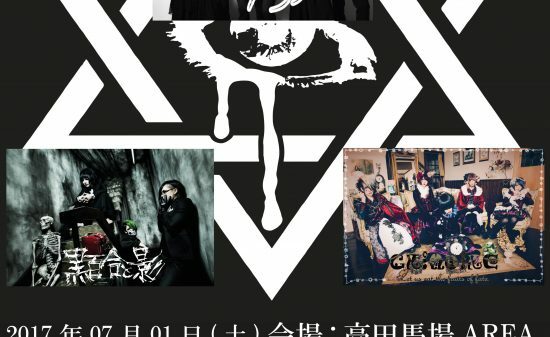 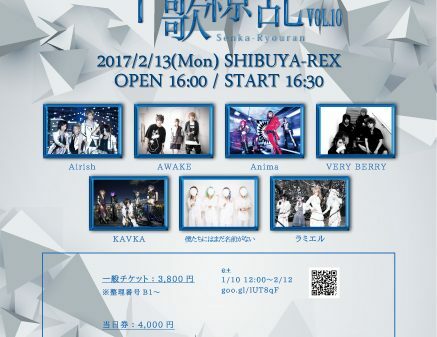 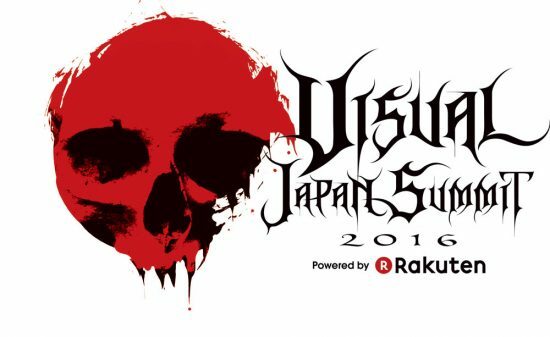 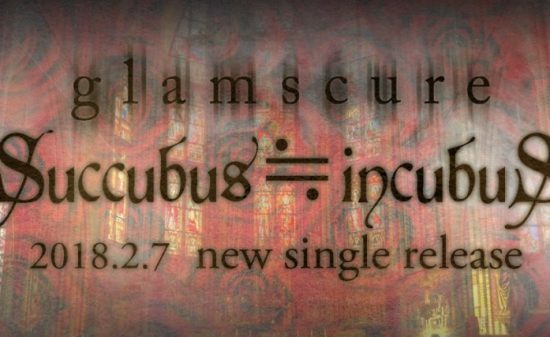 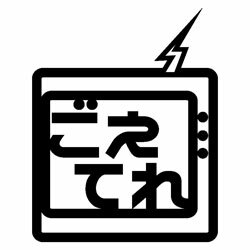 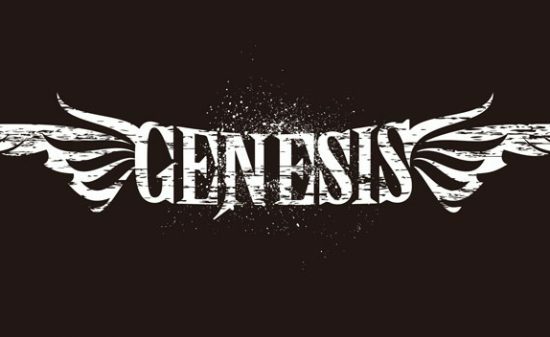 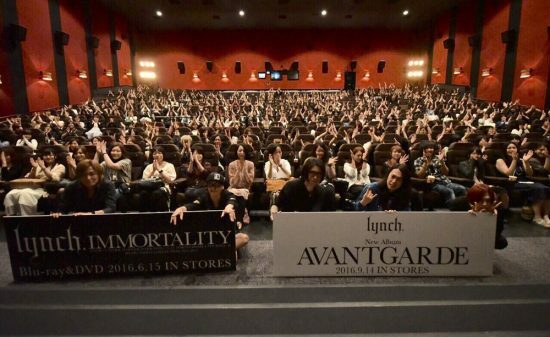 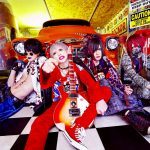 The J-Rock event that everyone awaiting is back! 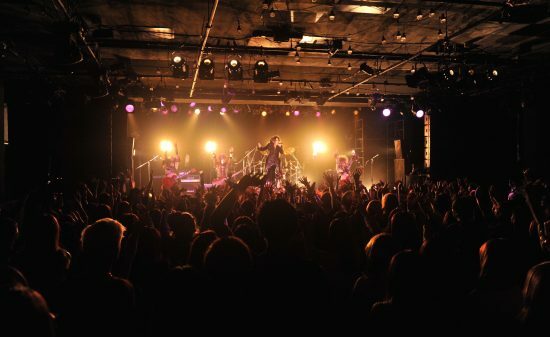 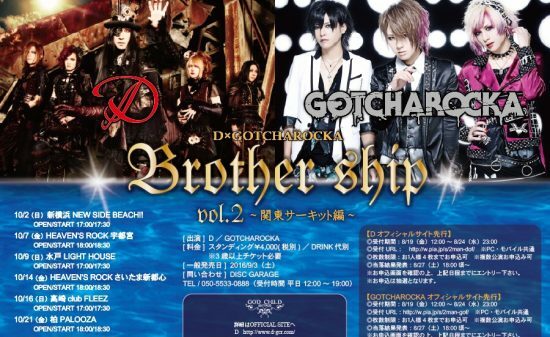 J-Rockaholic PARTY Vol.3 has been arranged by J-Rock Encryption with the promise of more and more fun every year. 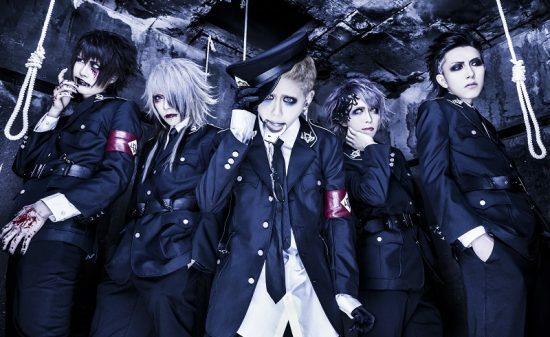 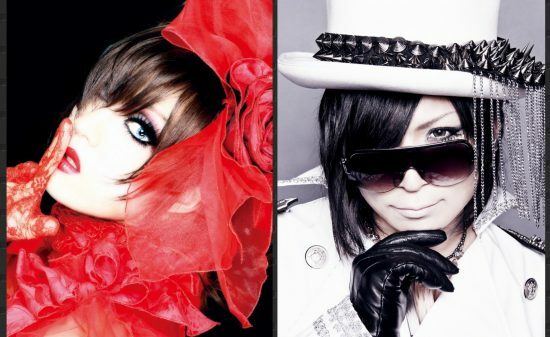 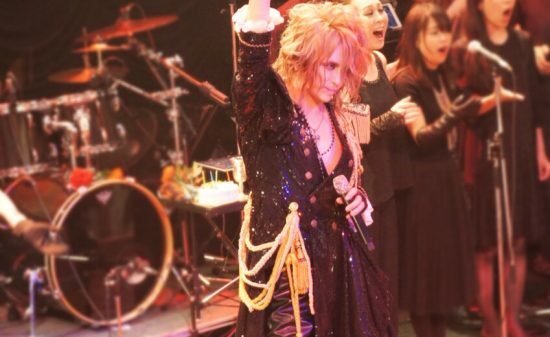 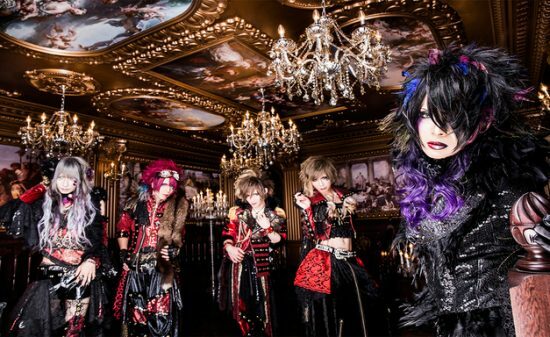 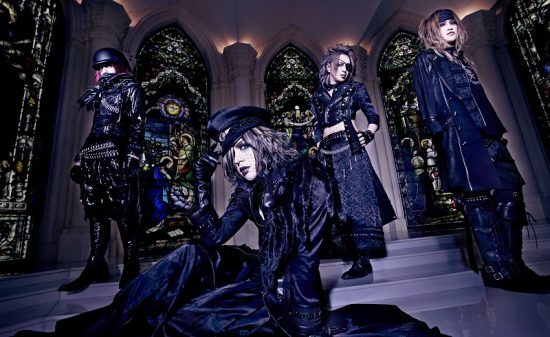 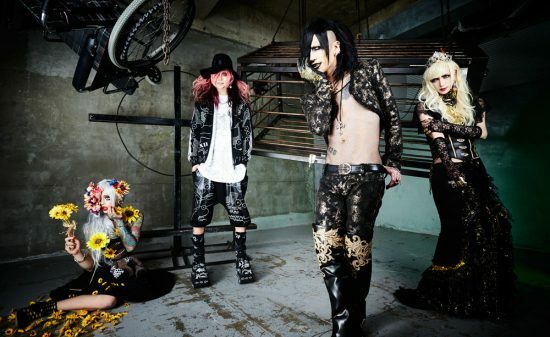 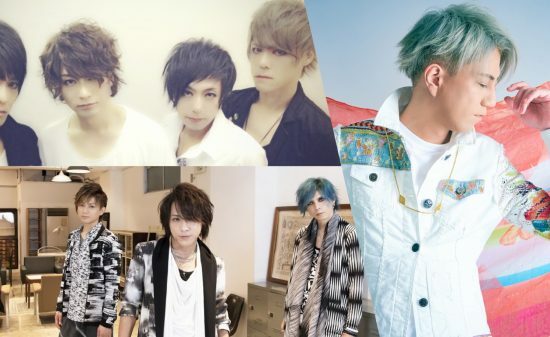 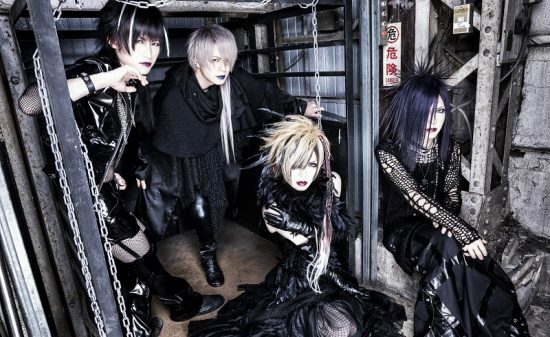 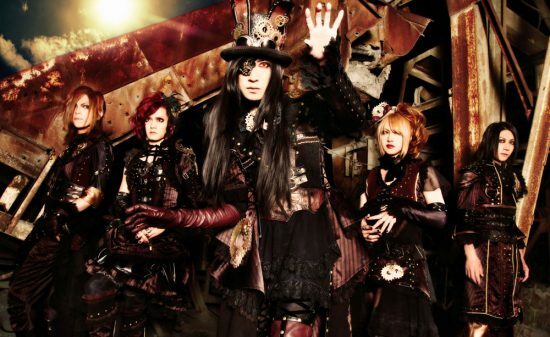 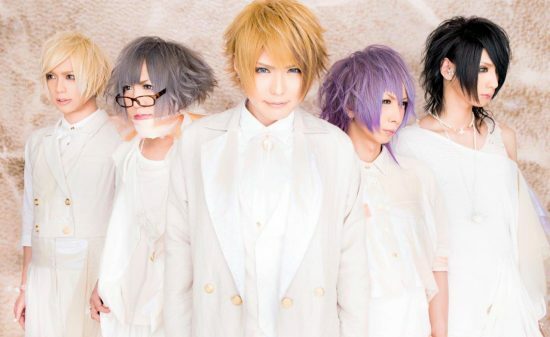 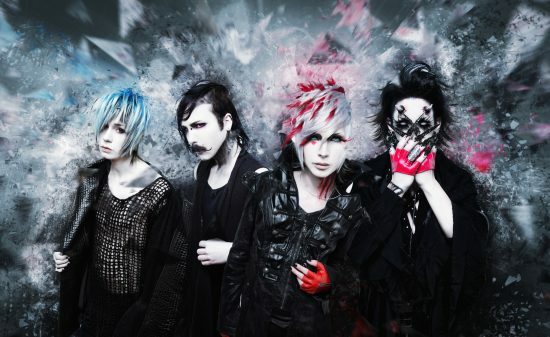 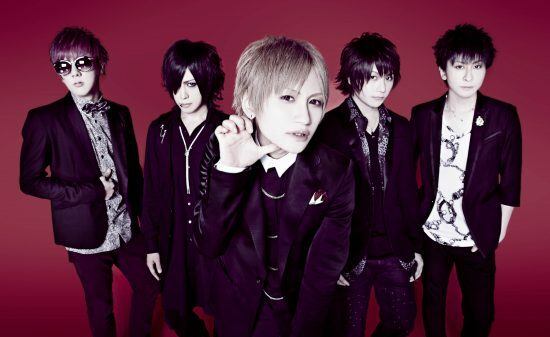 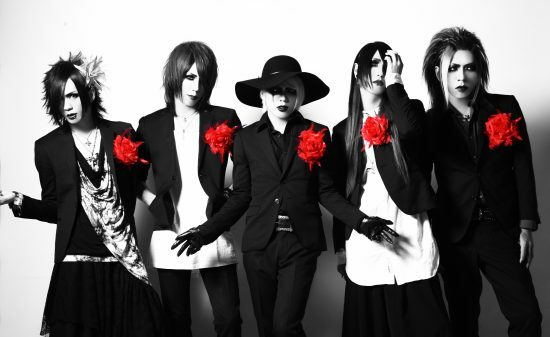 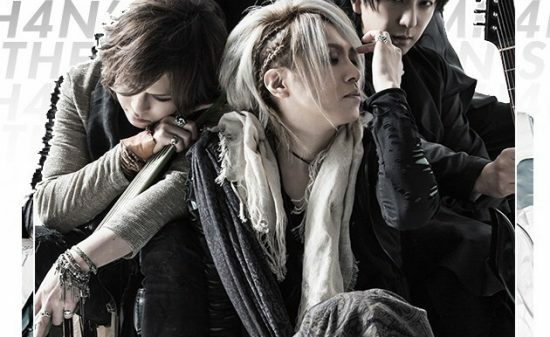 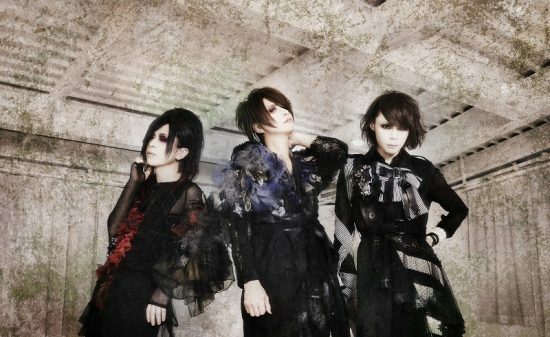 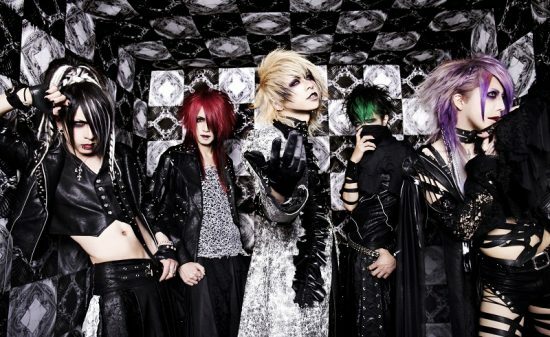 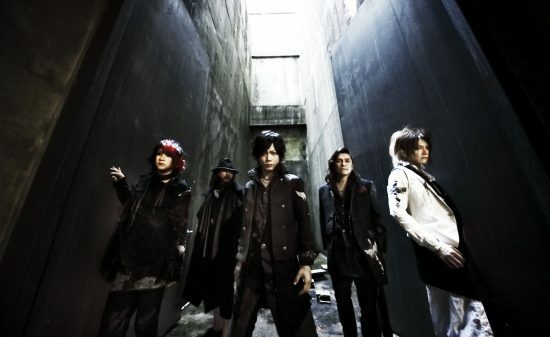 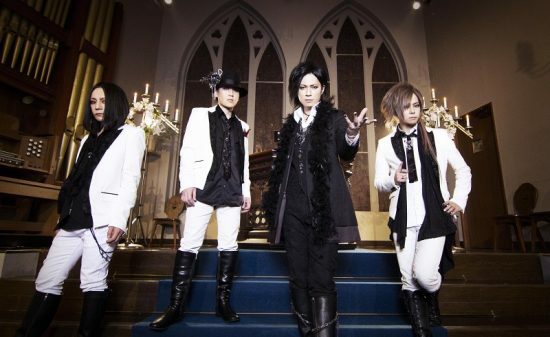 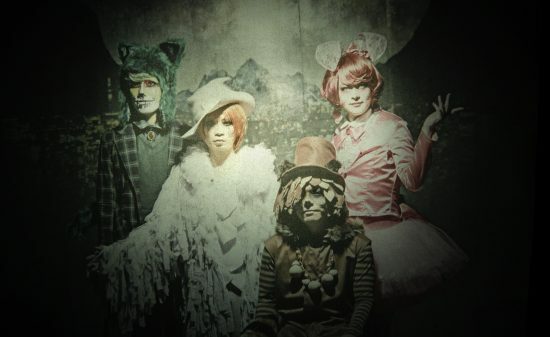 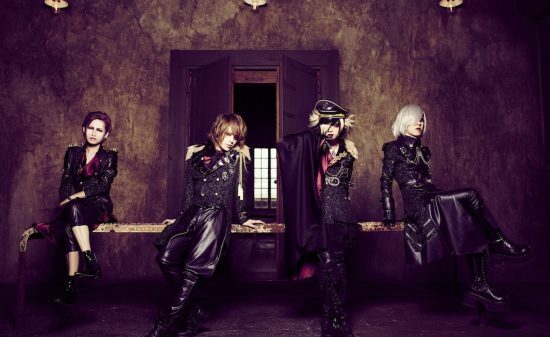 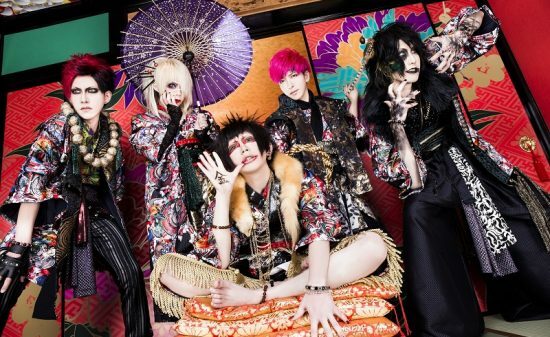 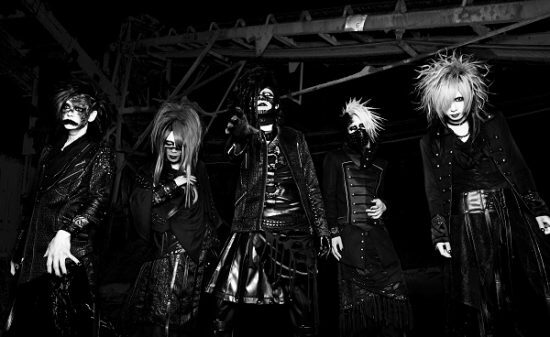 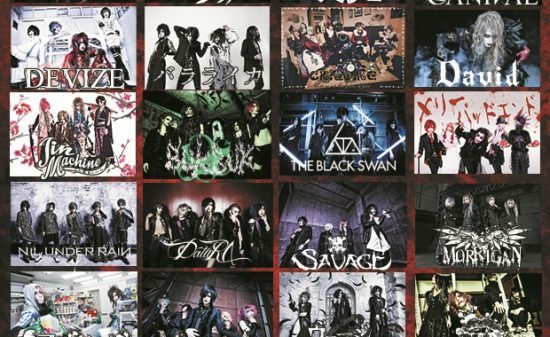 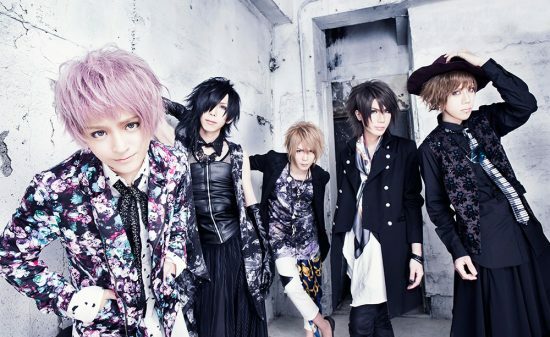 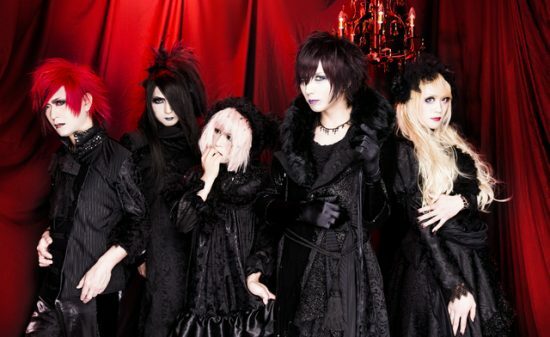 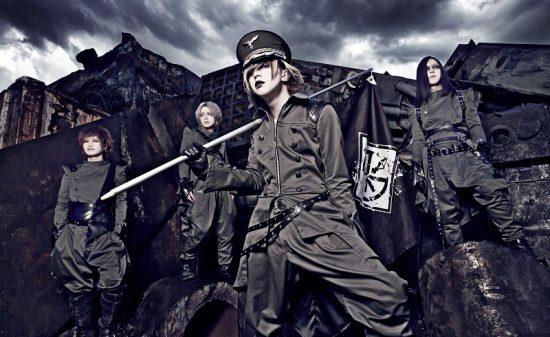 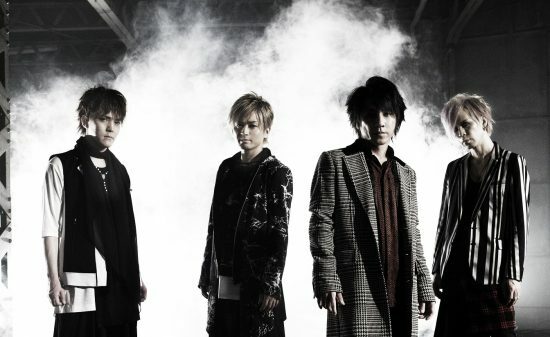 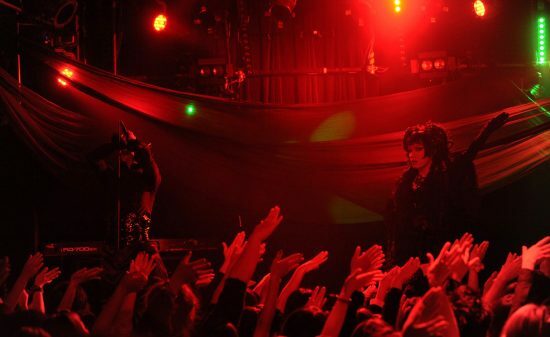 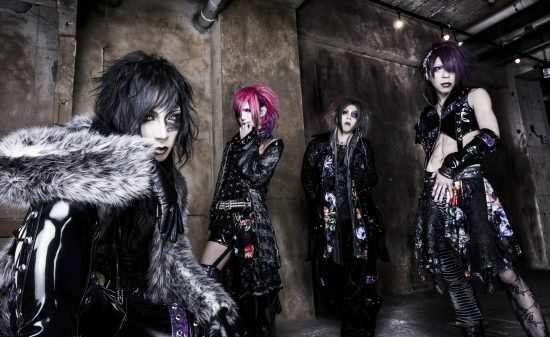 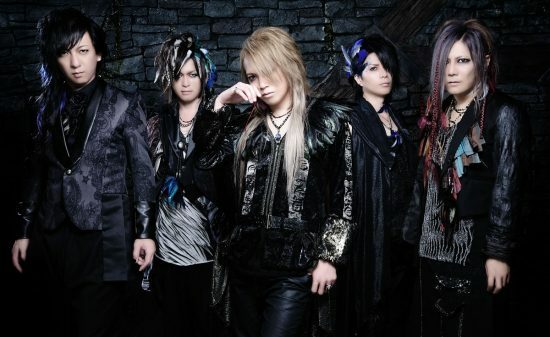 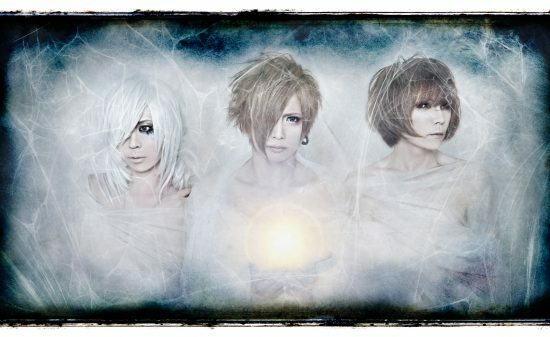 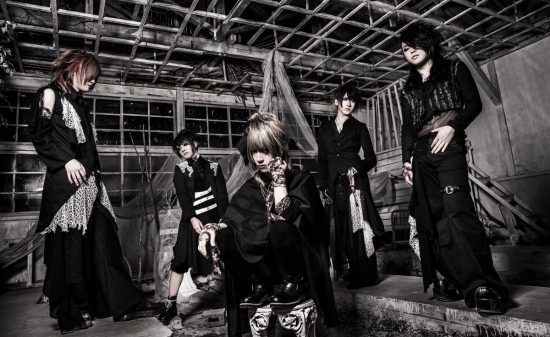 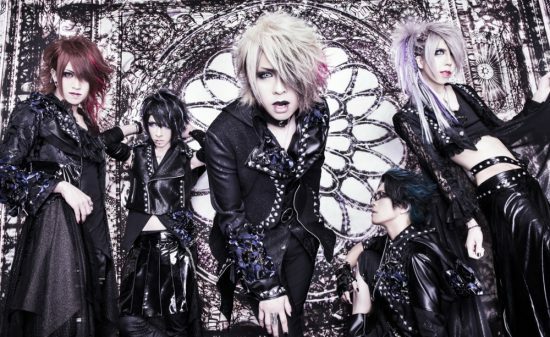 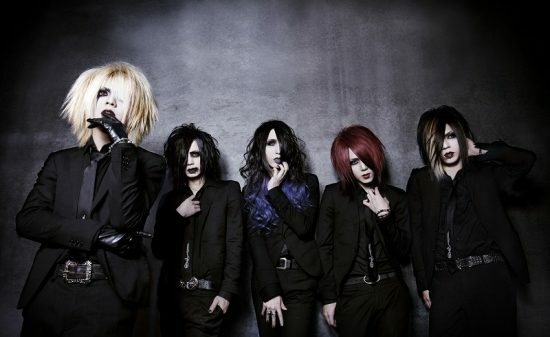 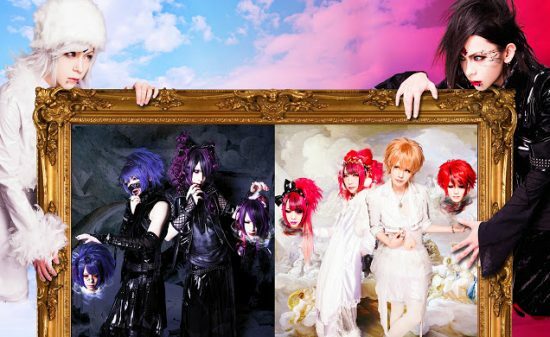 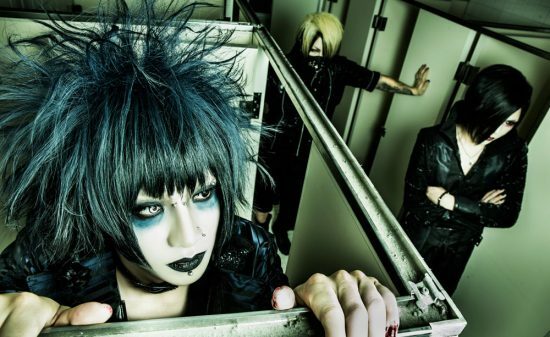 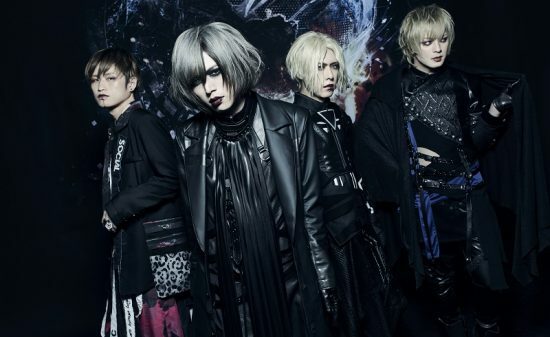 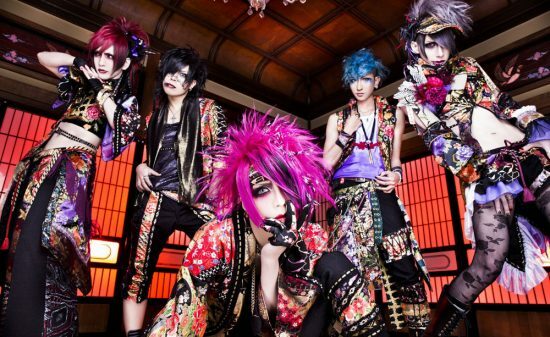 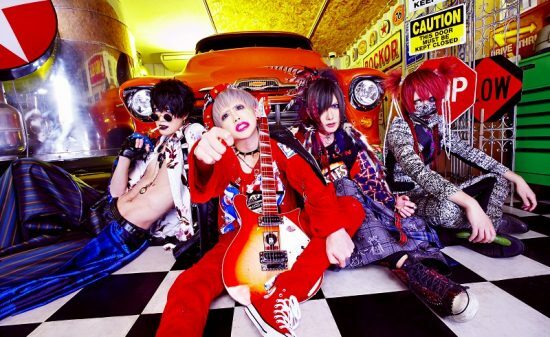 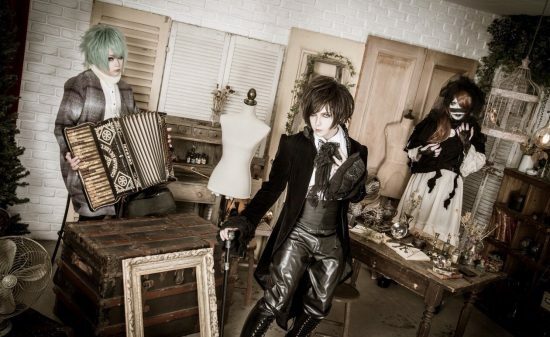 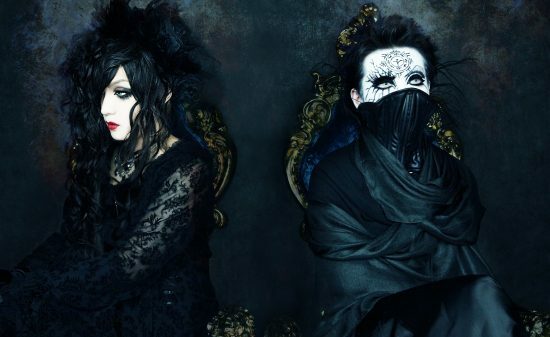 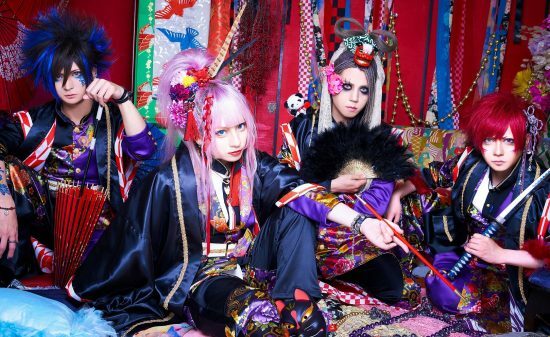 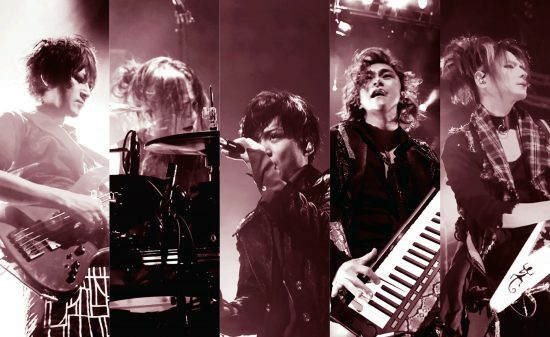 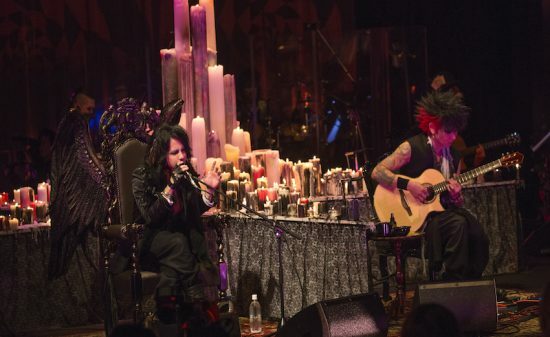 This year, the hottest line-up band is RAZOR, the upcoming famous Visual-Kei band in Japan. 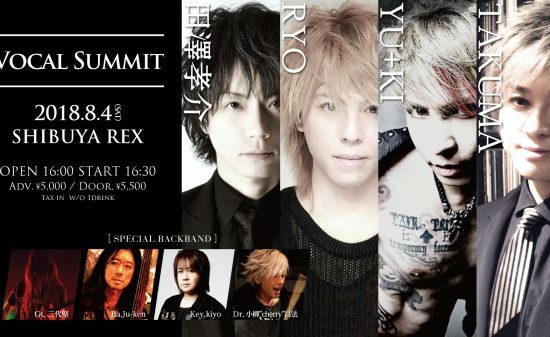 This will be their first visit in Thailand. 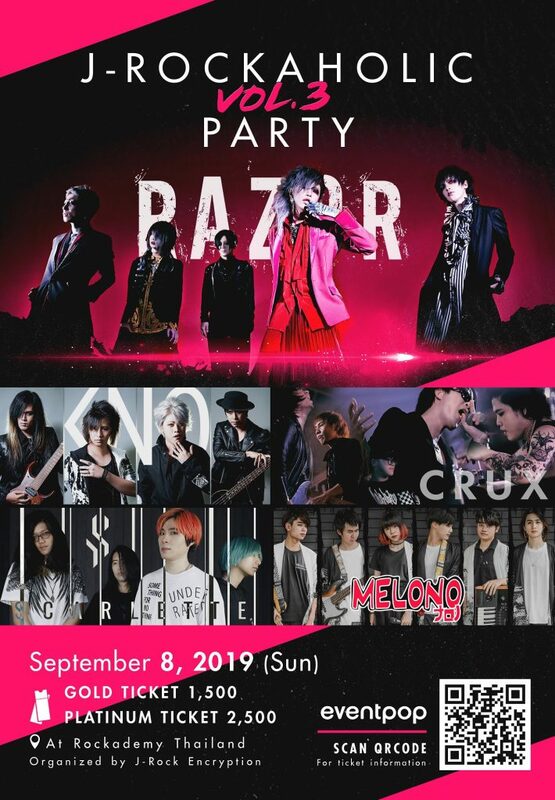 J-Rockaholic PARTY Vol.3 will be held on Sunday 8th September 2019 at RockademyThailand. 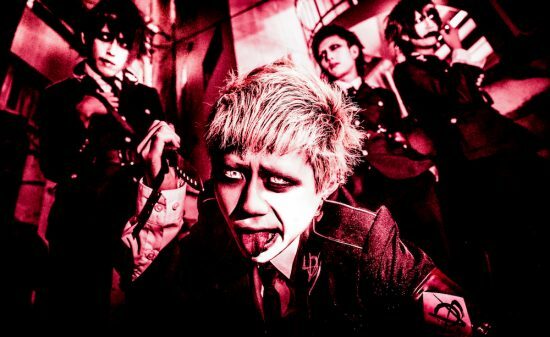 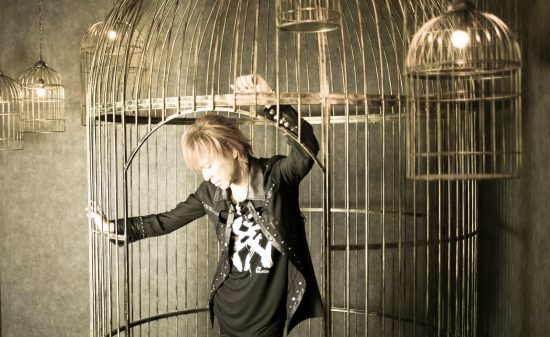 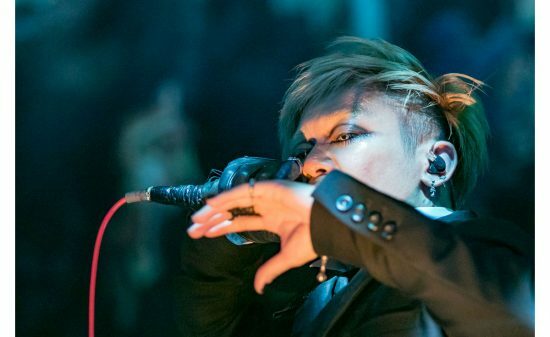 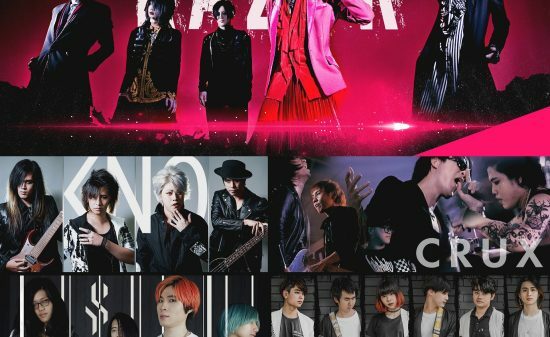 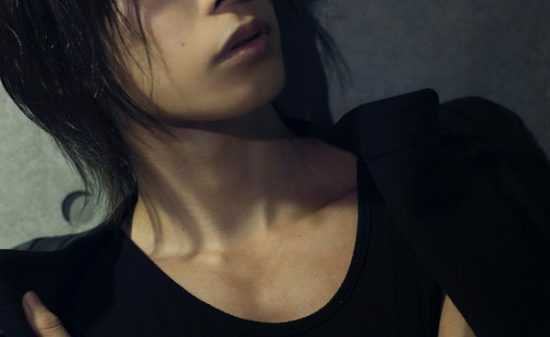 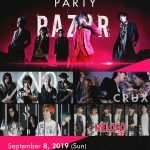 RAZOR will be the Head Line Up of J-Rockaholic PARTY Vol.3, RAZOR is the group of talented musician members from various well-known bands; Ryoga (Vocal) Ex. 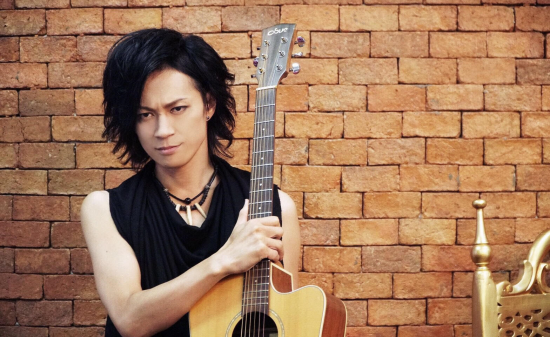 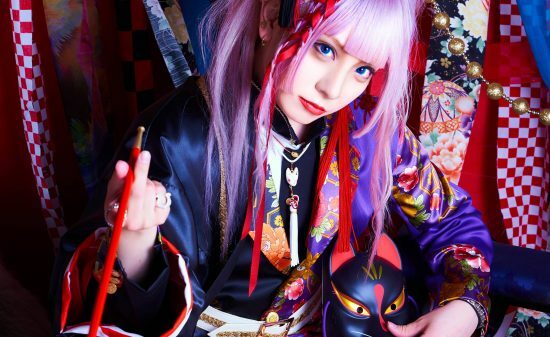 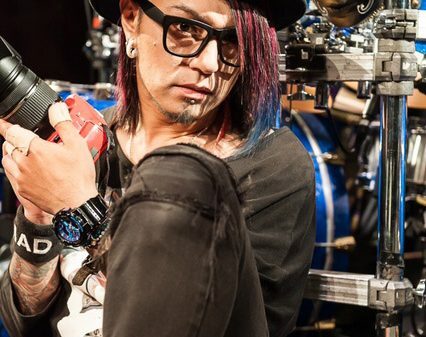 BORN, Tsurugi (Guitarist) Ex. 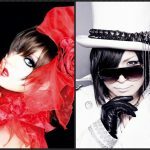 Sadie, Kouryu (Guitarist), IZA (Bassist) Ex. 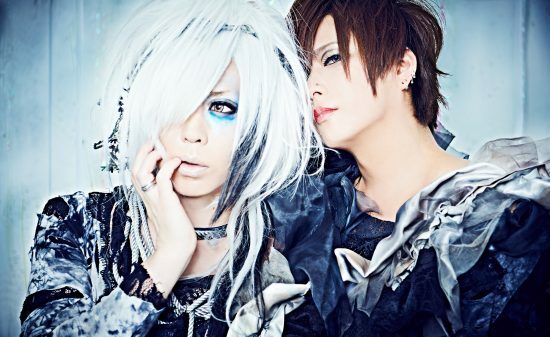 DOWNER and Tetsuya (Drummer) Ex. 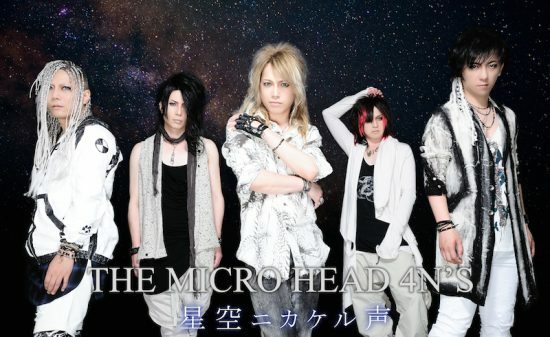 My BACTERIA HEAT IsLAND. 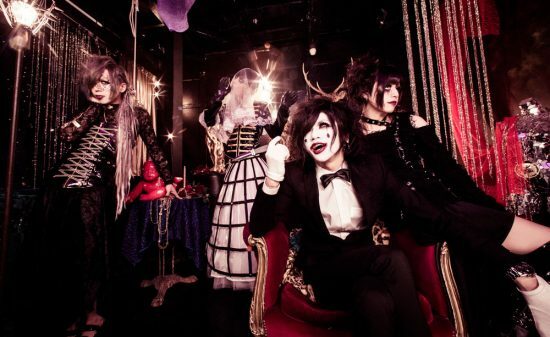 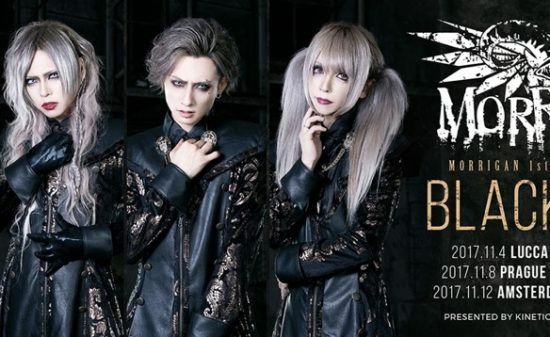 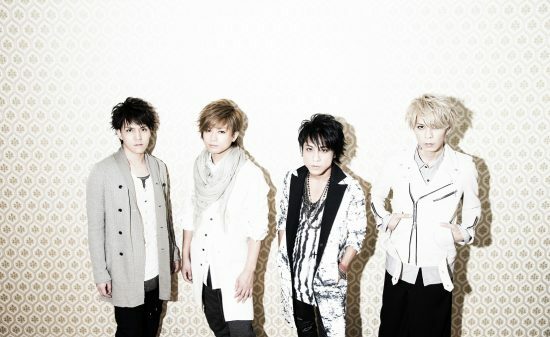 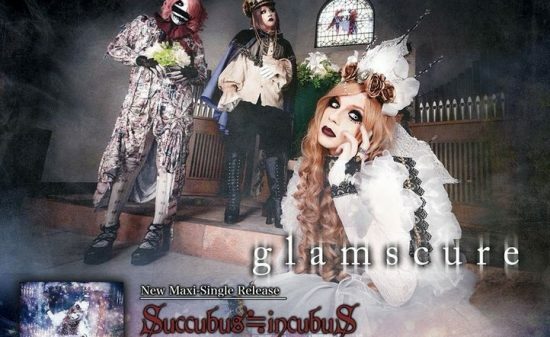 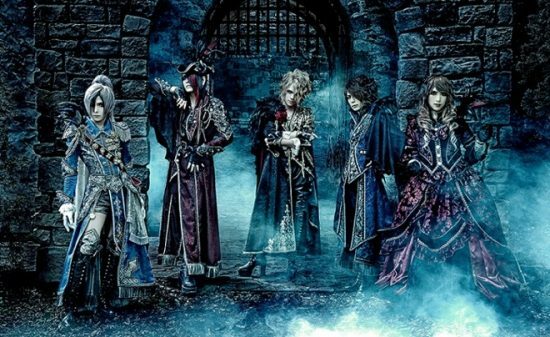 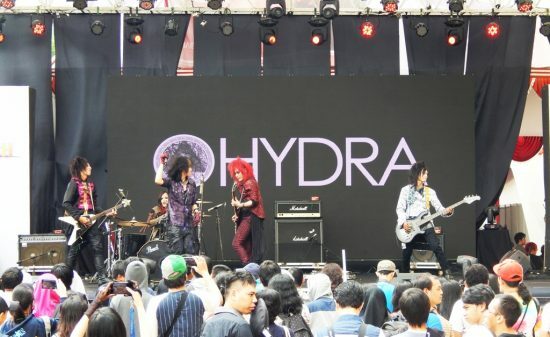 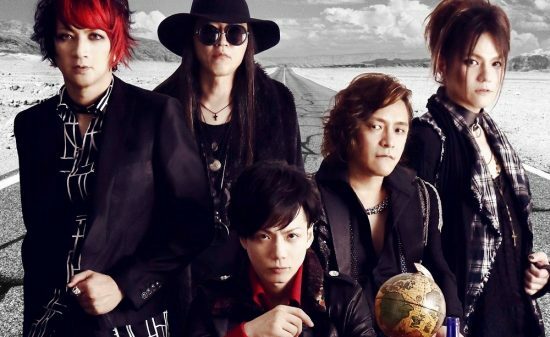 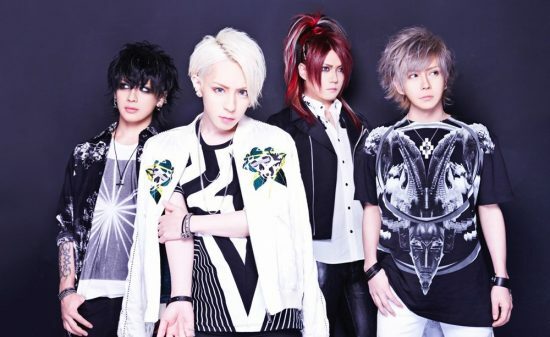 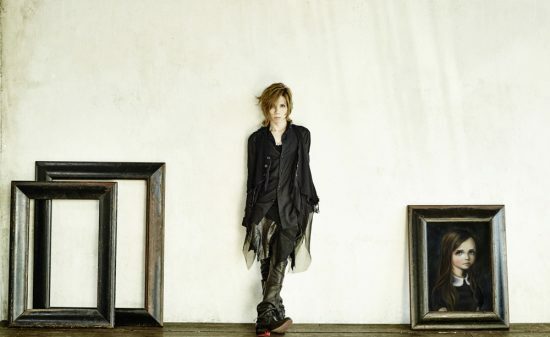 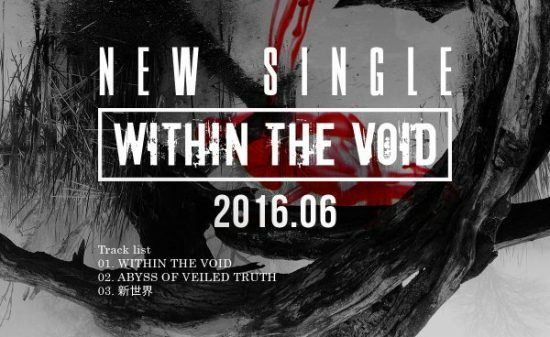 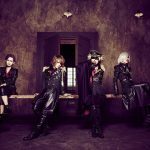 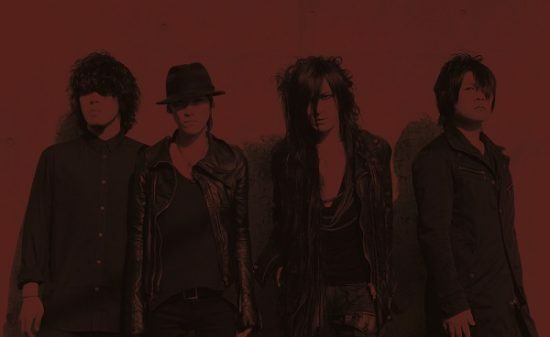 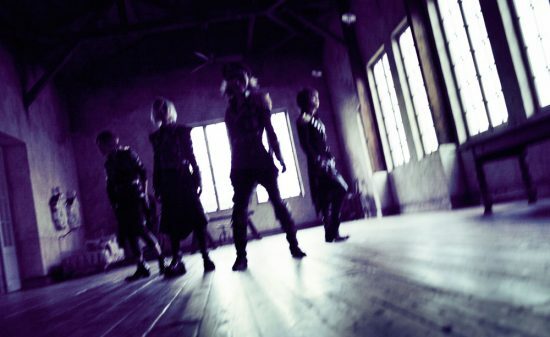 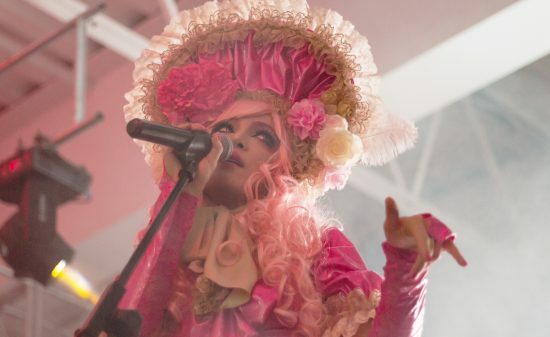 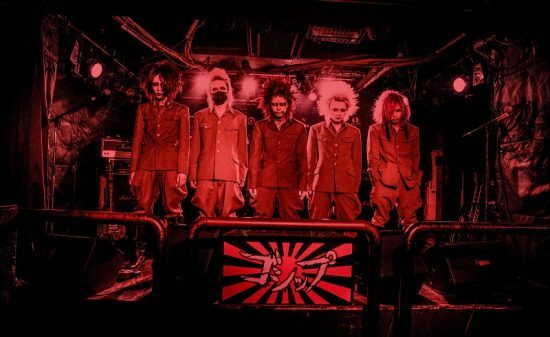 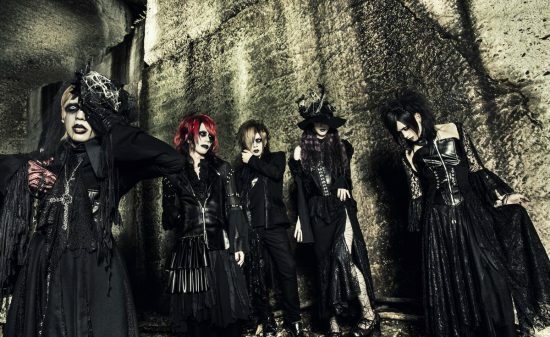 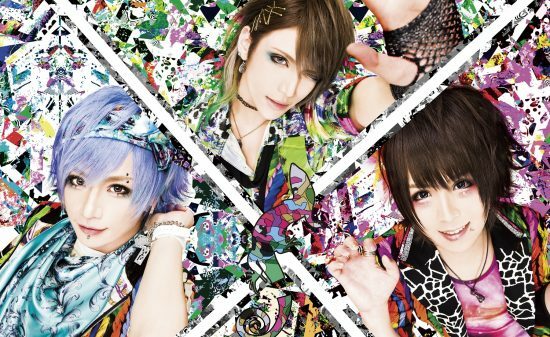 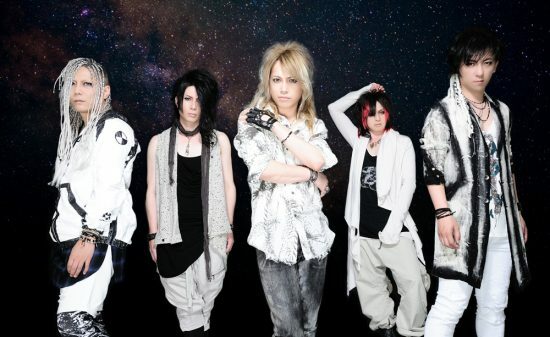 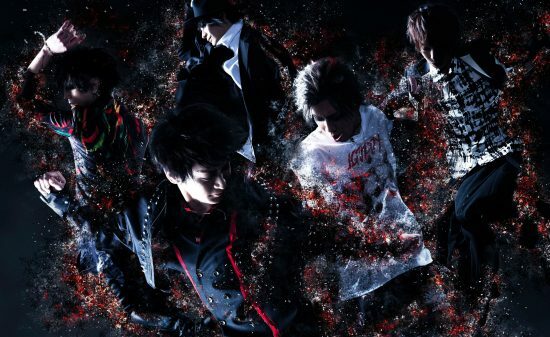 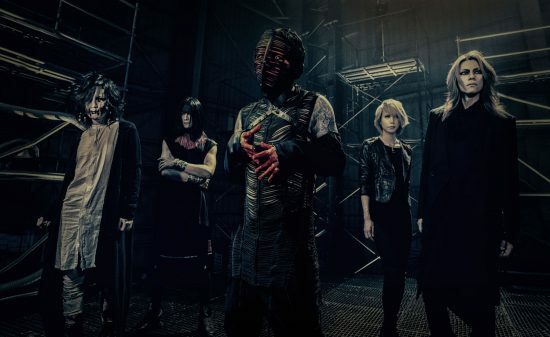 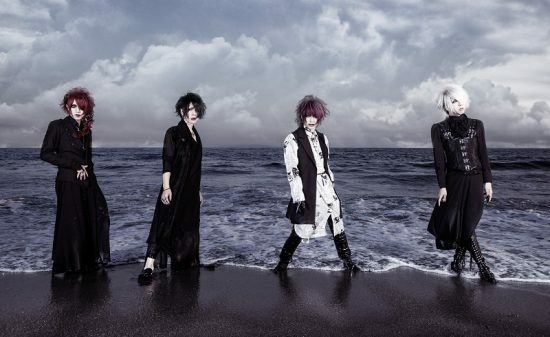 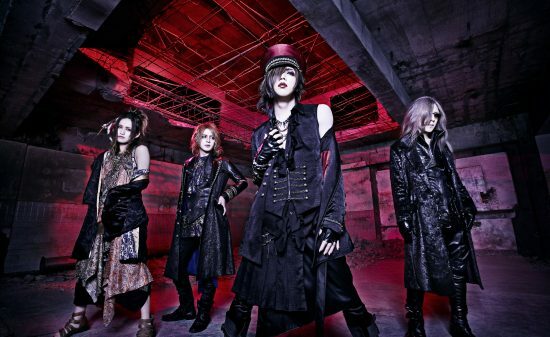 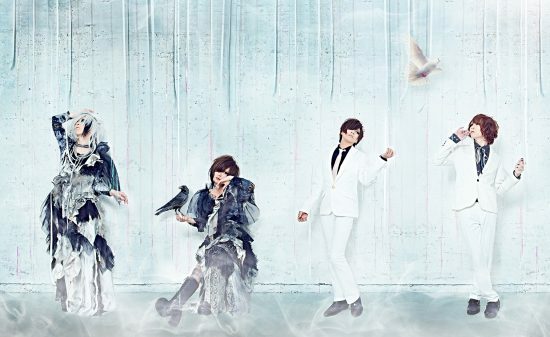 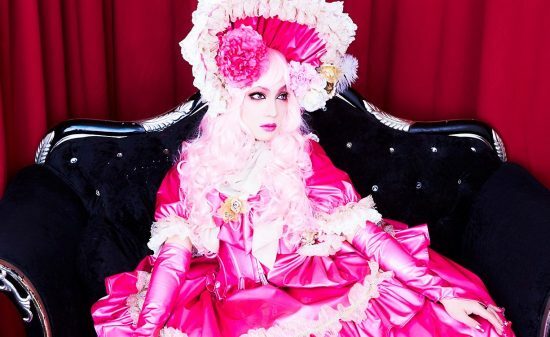 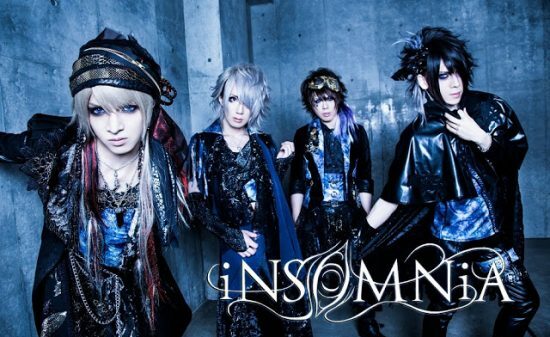 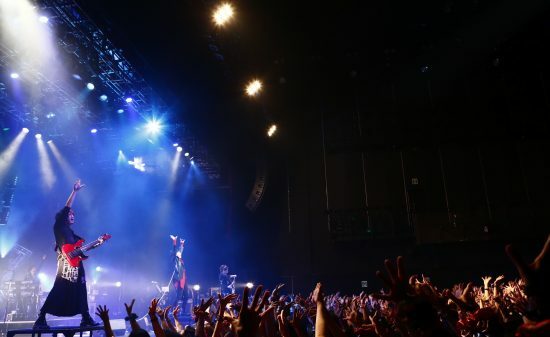 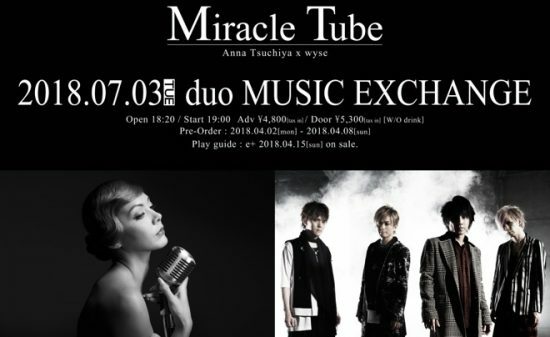 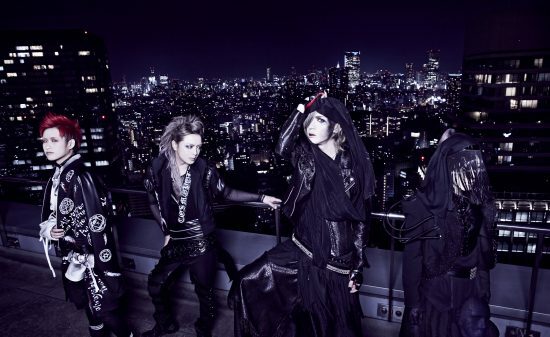 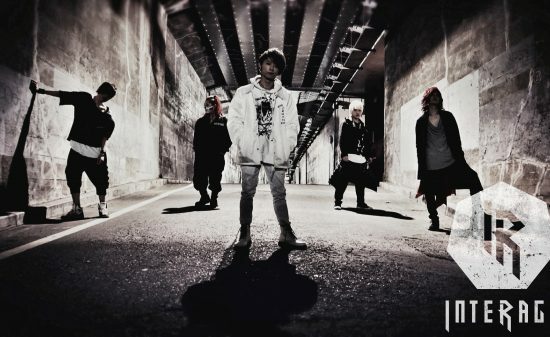 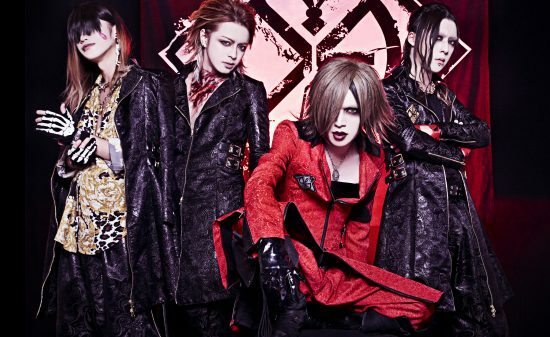 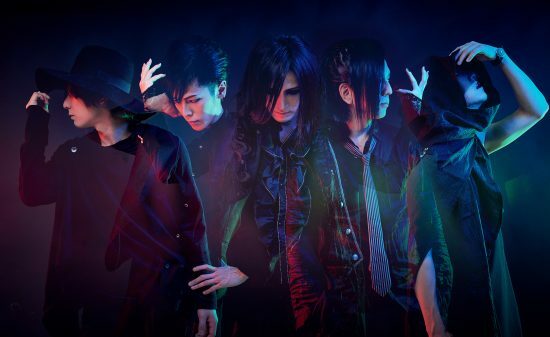 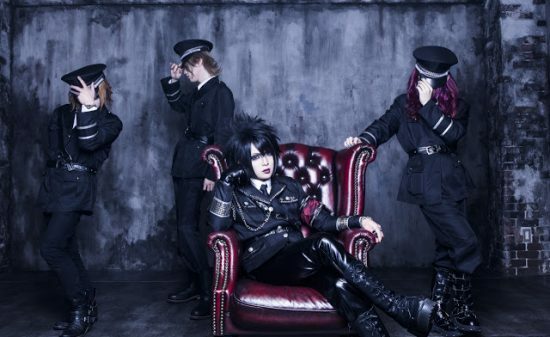 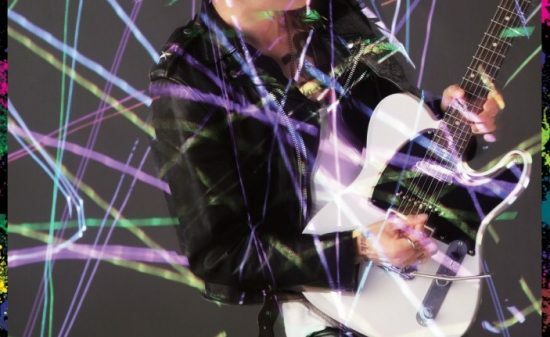 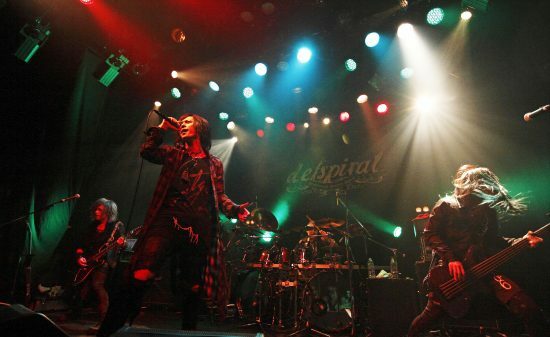 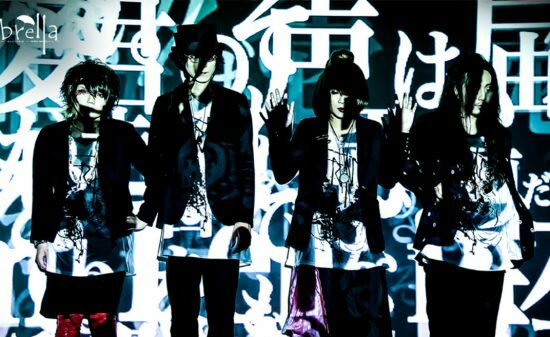 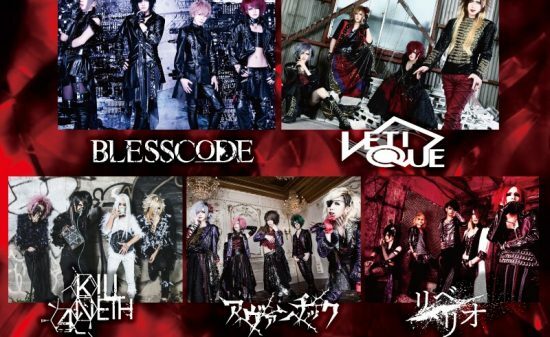 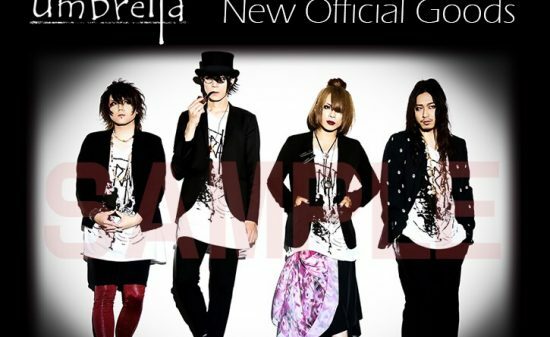 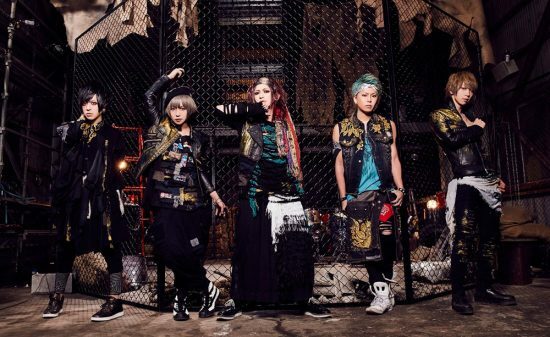 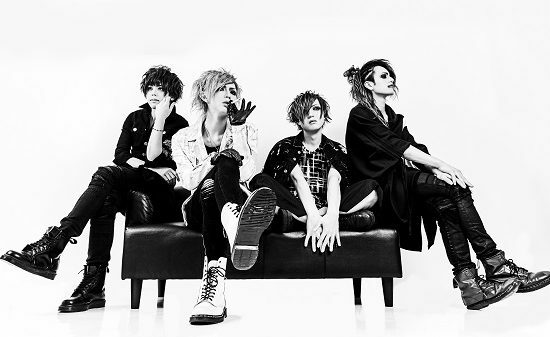 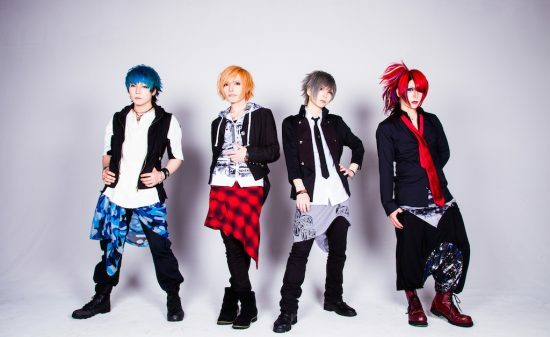 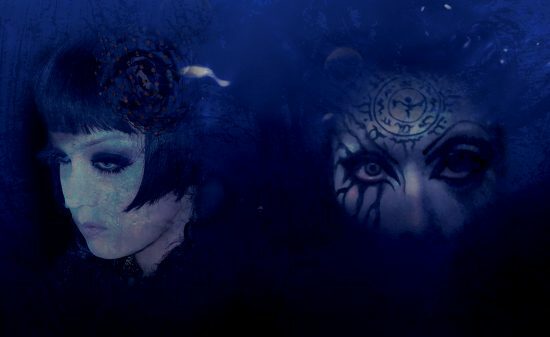 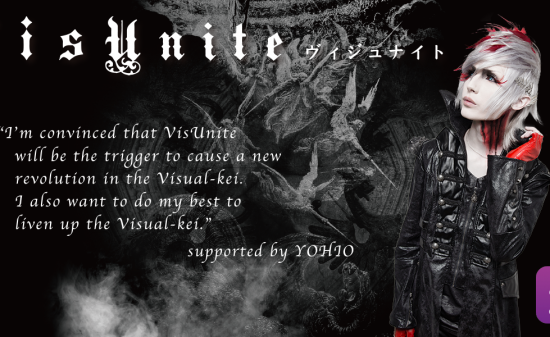 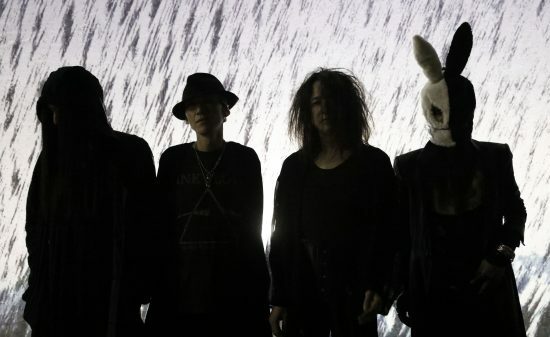 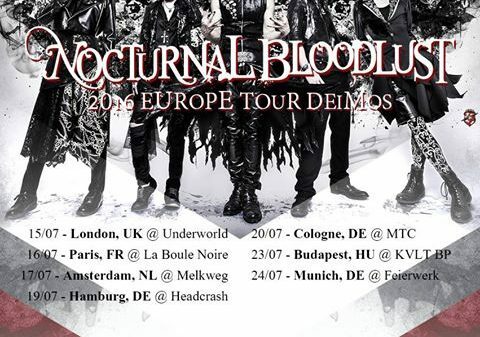 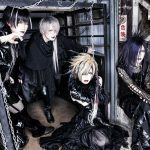 The band was formed in 2016 and on 30th November of the same year the band held its first live and released the first mini-album called REDINVISIBLE, they received good feedback from their fans by the uniqueness of the lead vocal and the music which could guarantee their skills.